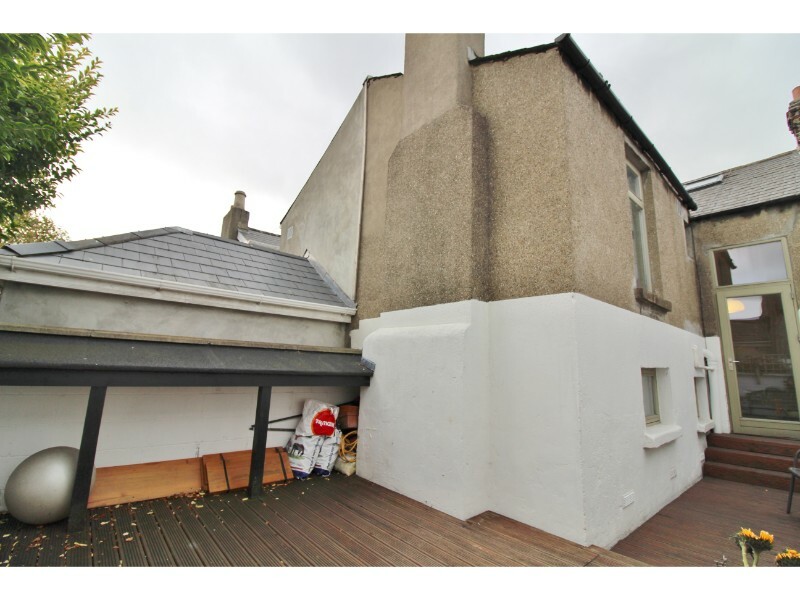 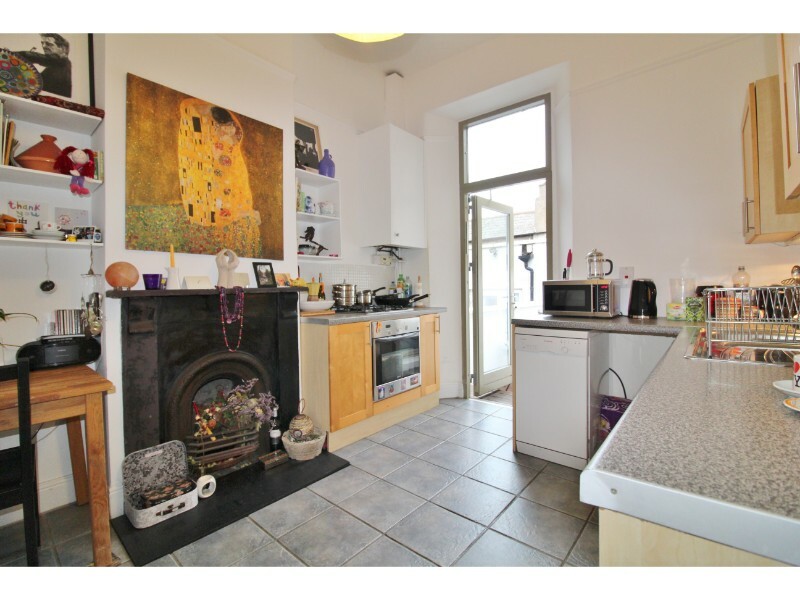 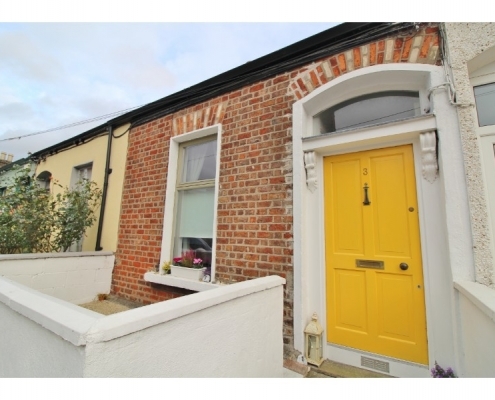 Castle Estate Agents are delighted to present new to the market 3 Ulster Terrace. 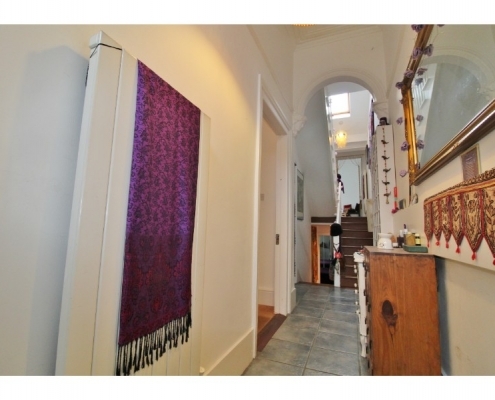 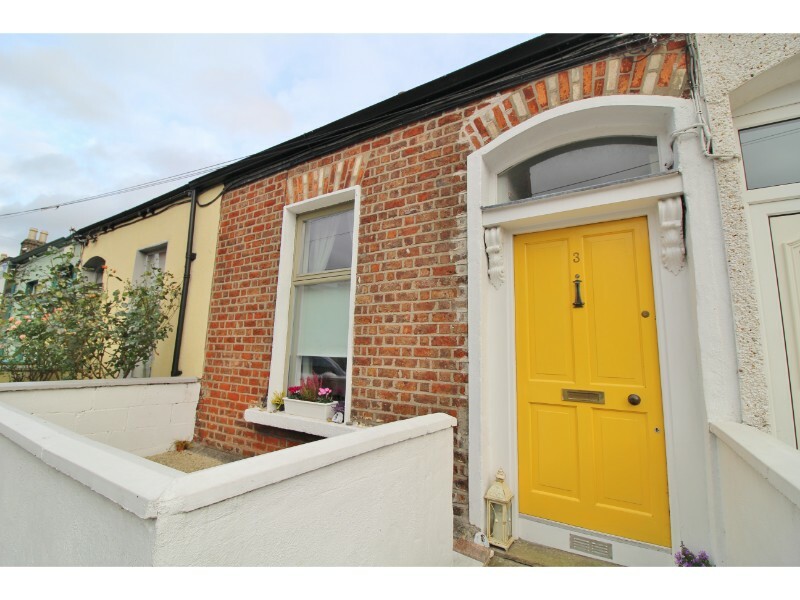 Behind the yellow door of number 3 lies a beautiful, architecturally designed home. 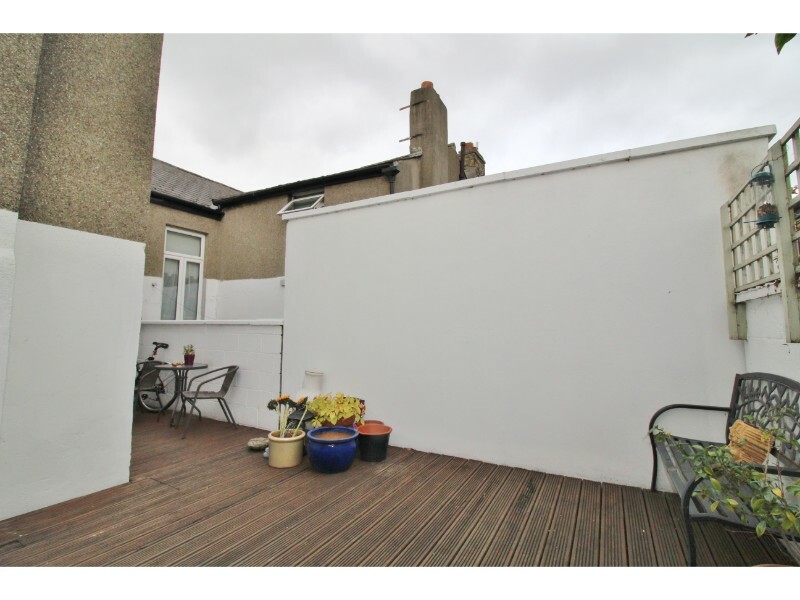 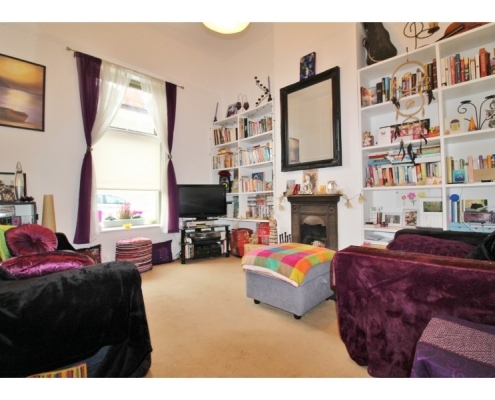 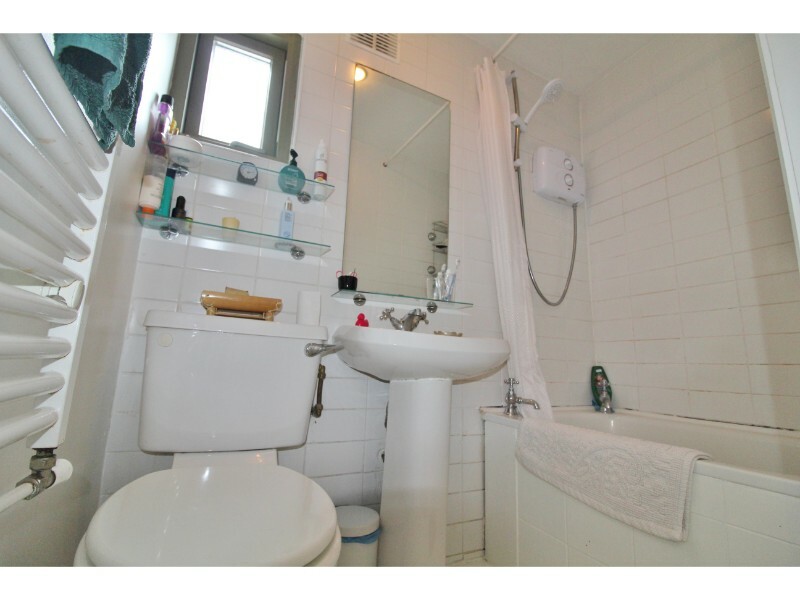 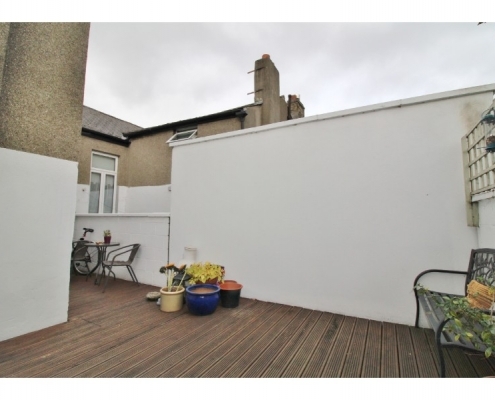 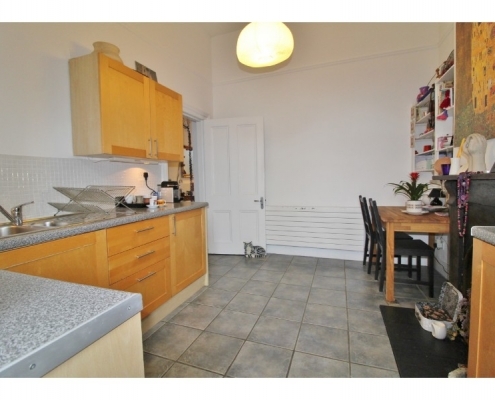 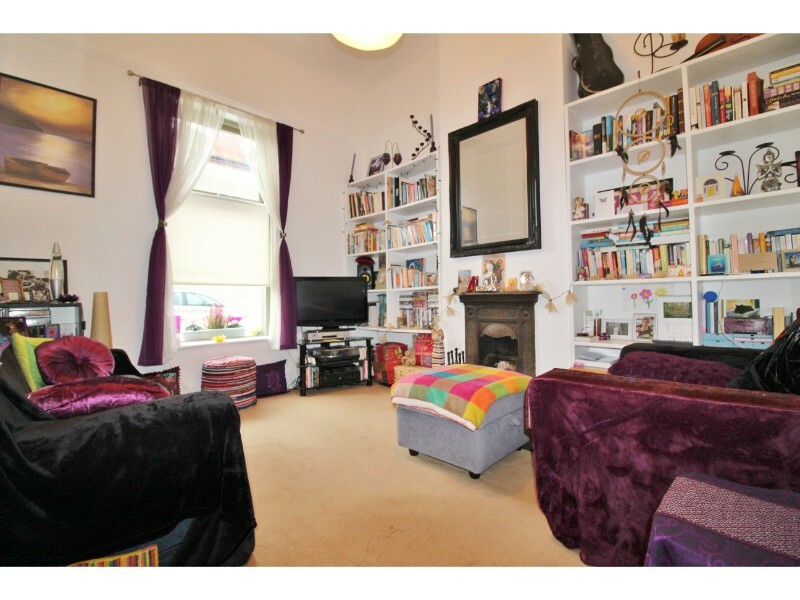 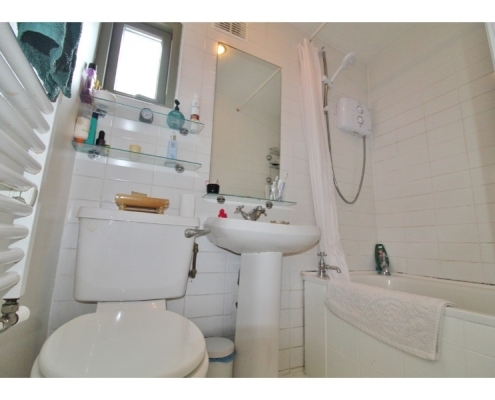 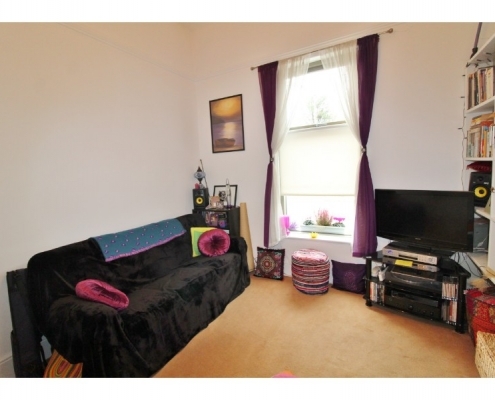 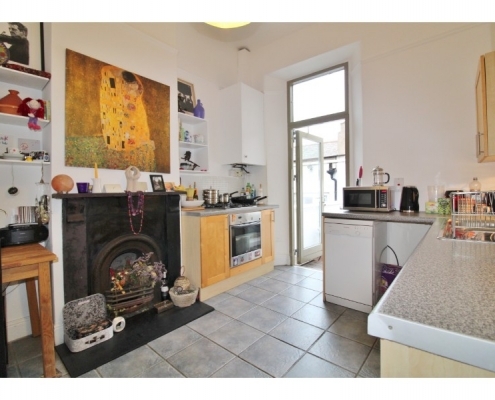 This property is clean, tidy and presents clean lines. 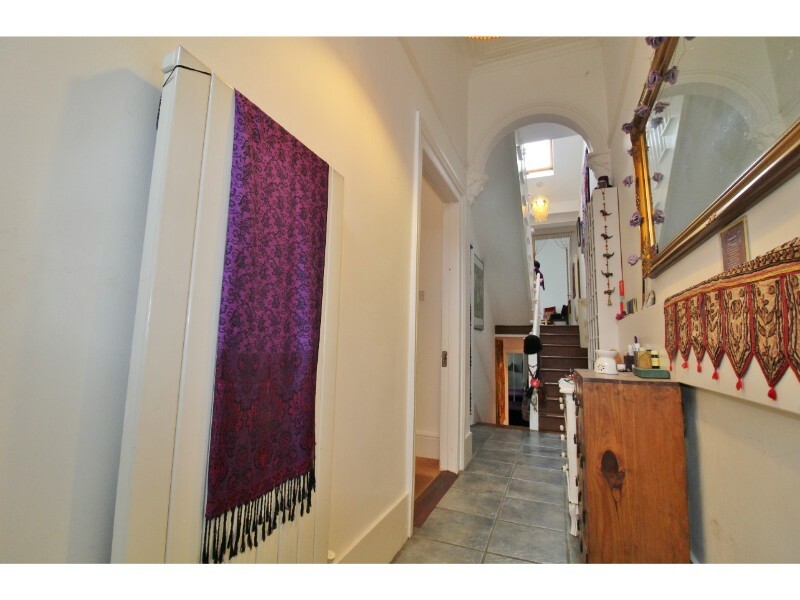 The passageway leading from your front door is filled with natural light and takes you to the spacious living area to your left. 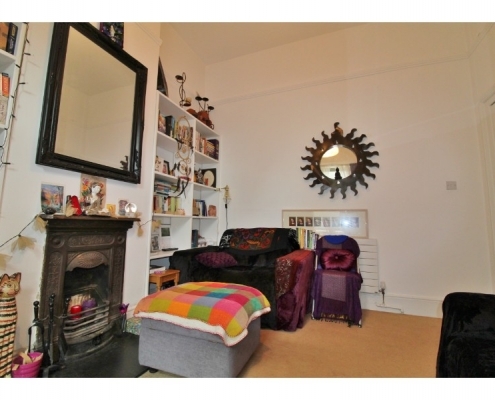 The large window frames the view down the cul-du-sac and allows for plenty of light to stream into the room showcasing high ceilings, a natural fuel fireplace and massive bookcase. 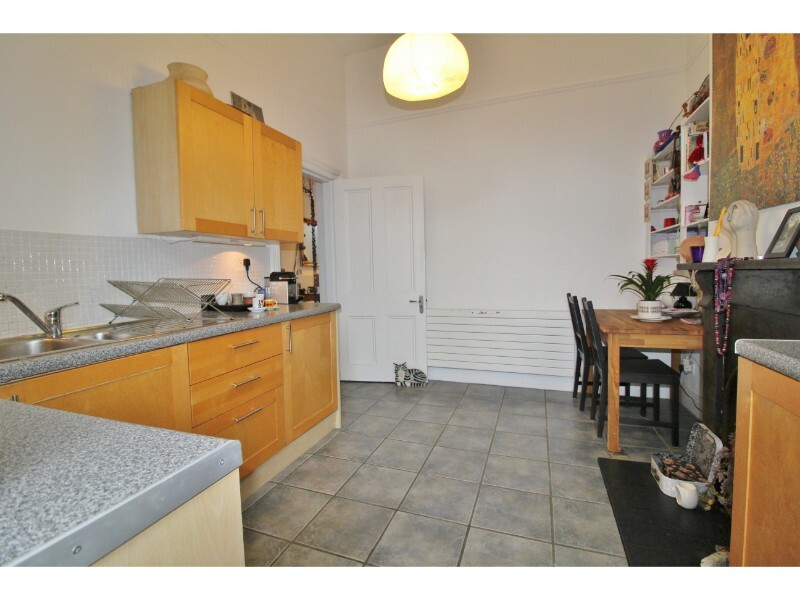 Just around the corner from the living area is a large kitchen. 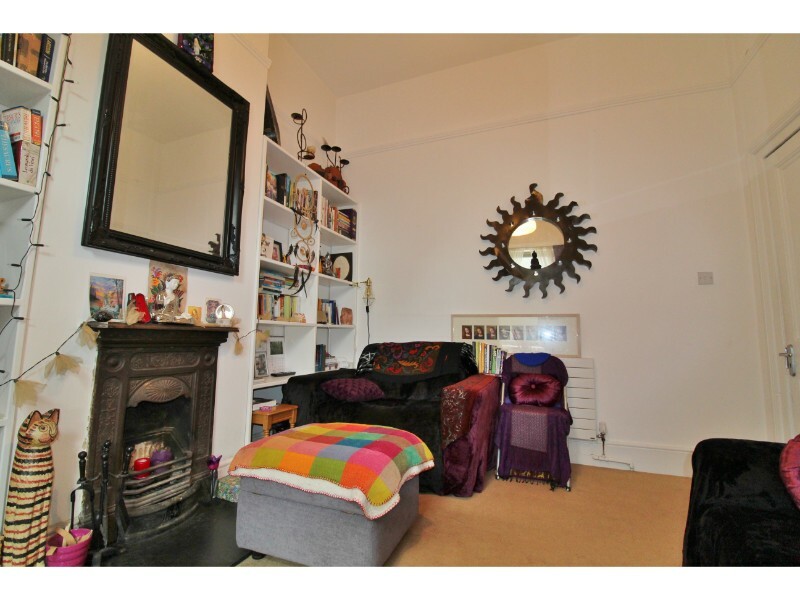 It comprises of a tidy workspace and as well as a second natural fuel fireplace. 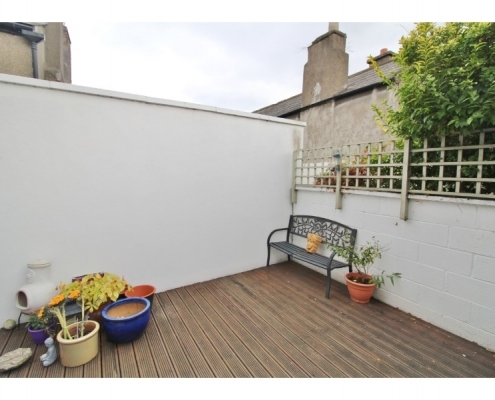 The backdoor in the kitchen leads to a low maintenance outside area offering a nice breakaway. 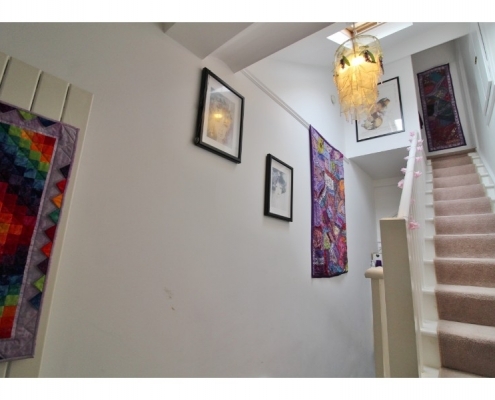 At the end of the passageway and keeping to the left is the main bedroom. 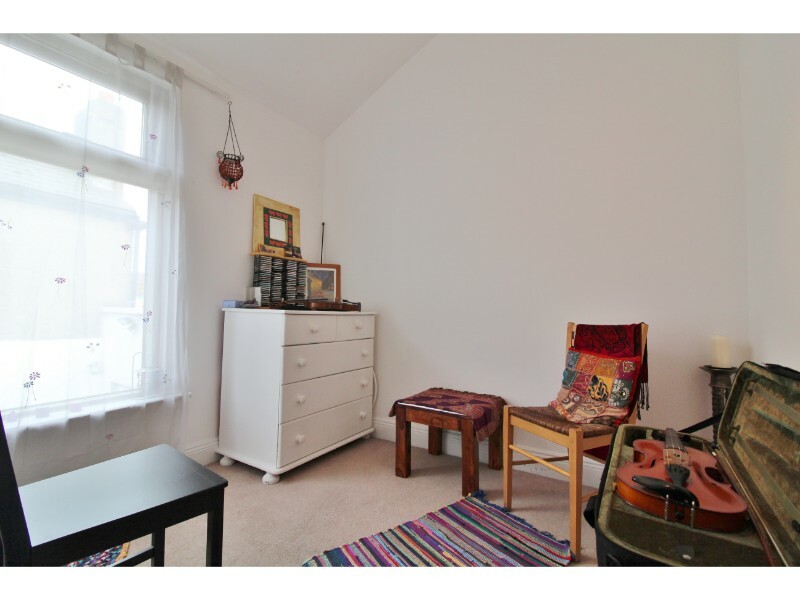 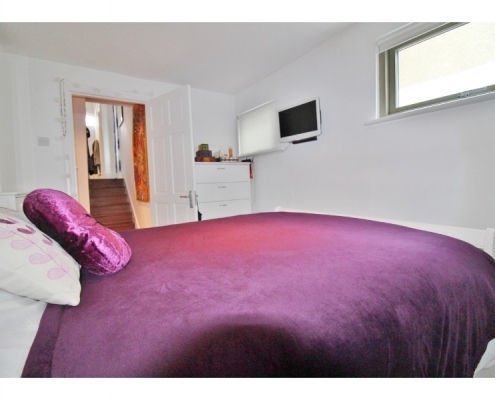 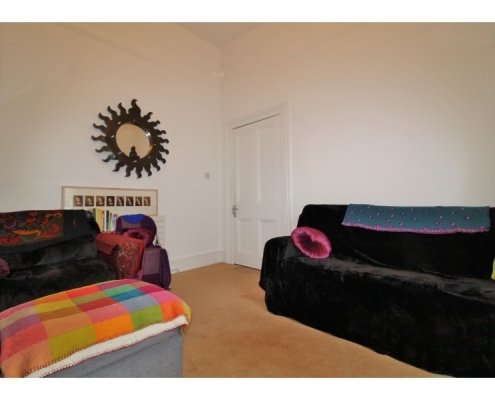 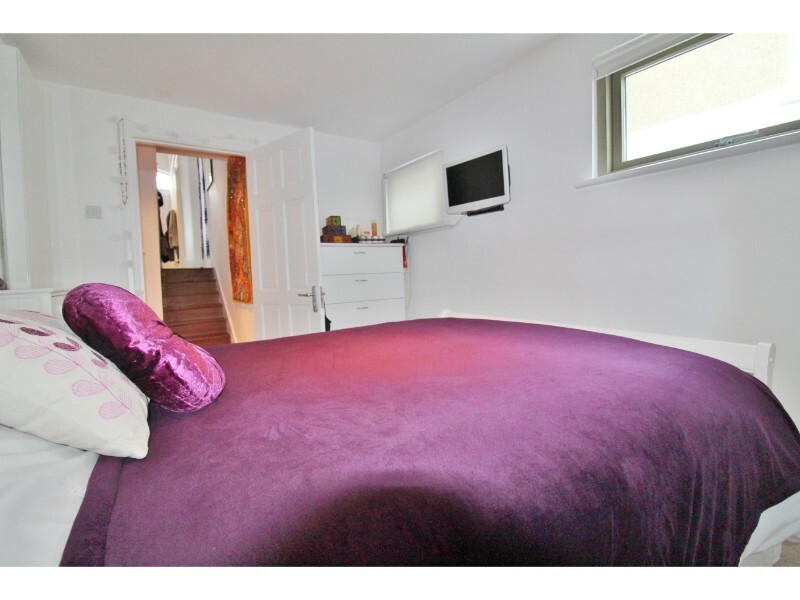 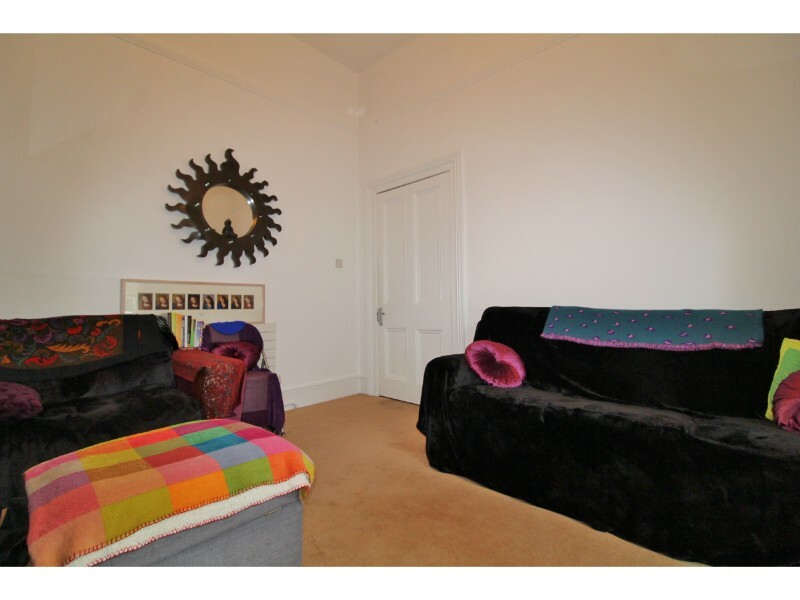 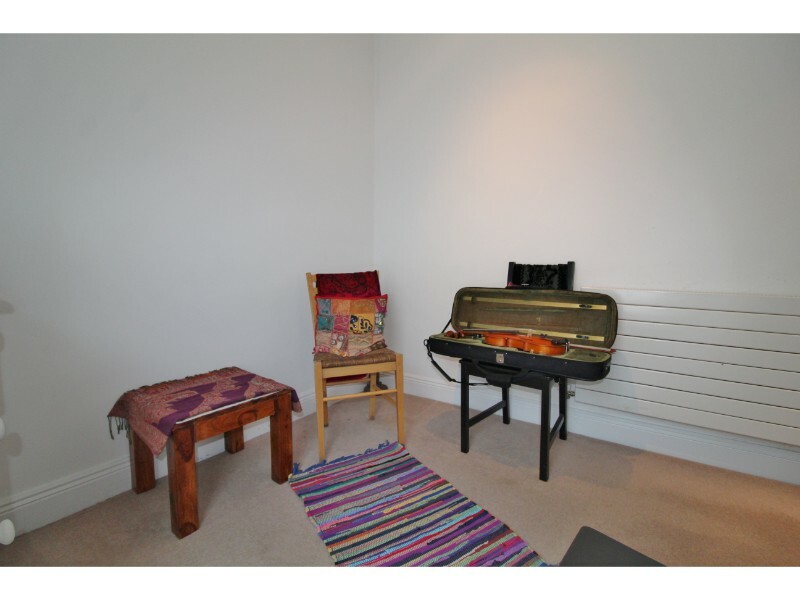 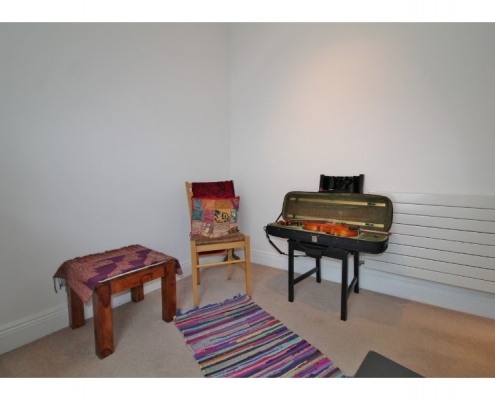 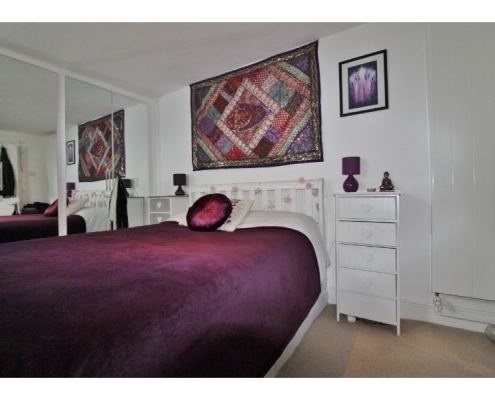 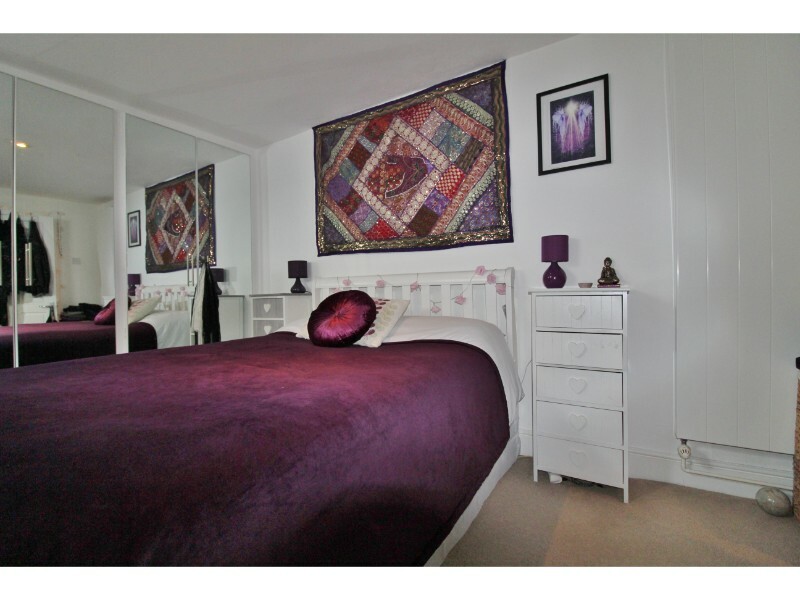 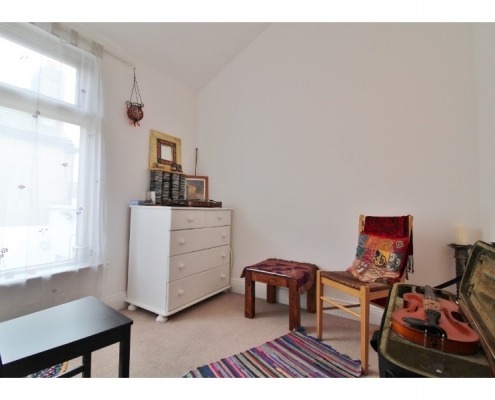 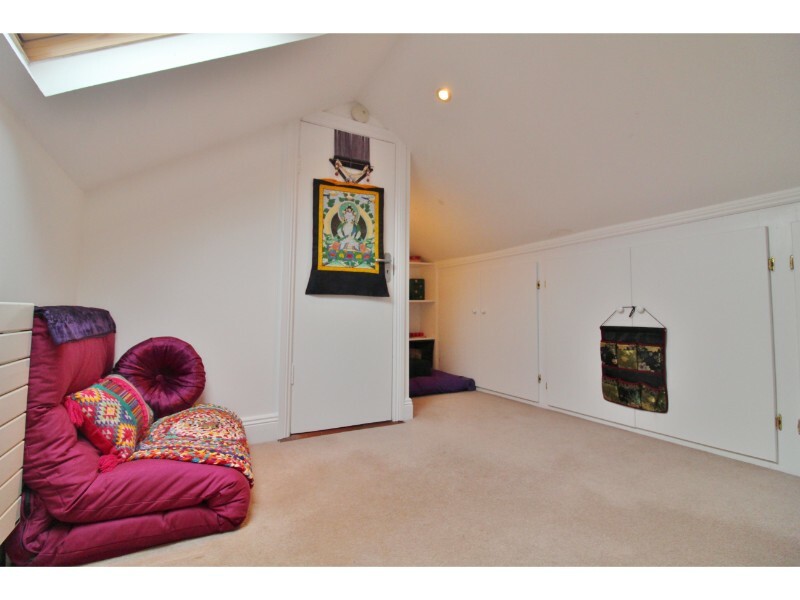 The main bedroom is carpeted, well proportioned and boasts ample cupboard space. 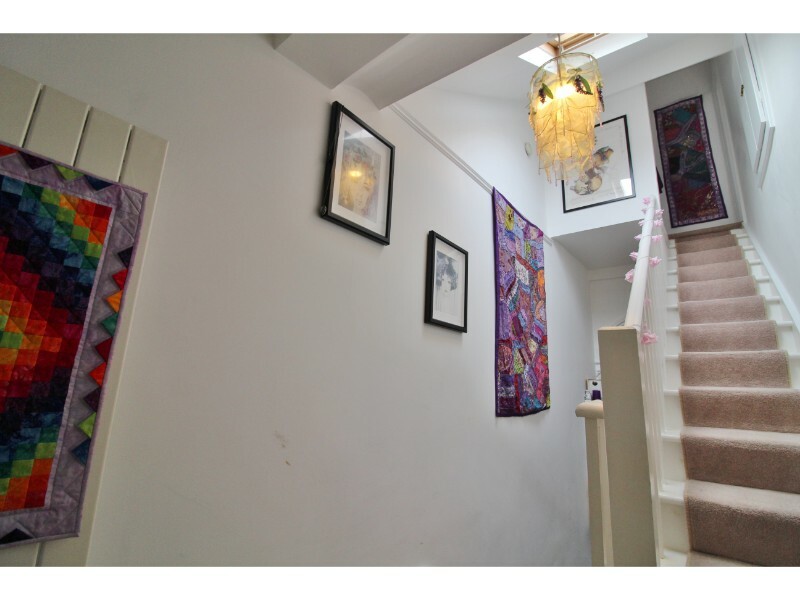 The stairway to the second bedroom and bathroom is bright and well let by the skylight above. 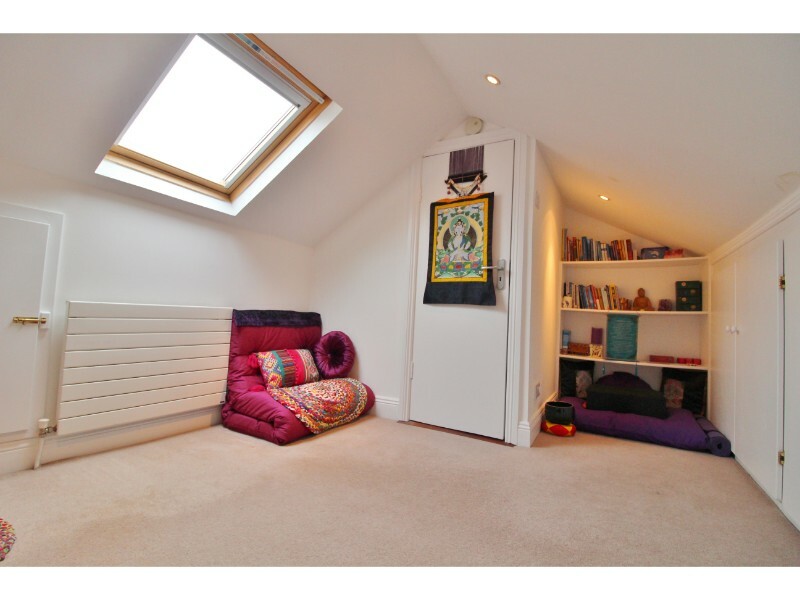 At the top of the stairs there is a fully converted and carpeted attic fitted with a skylight that once again allows for ample natural light to fill the room. 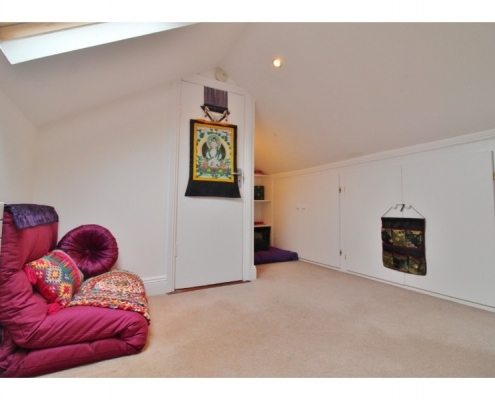 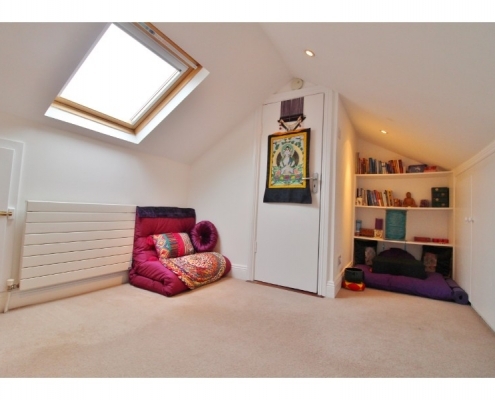 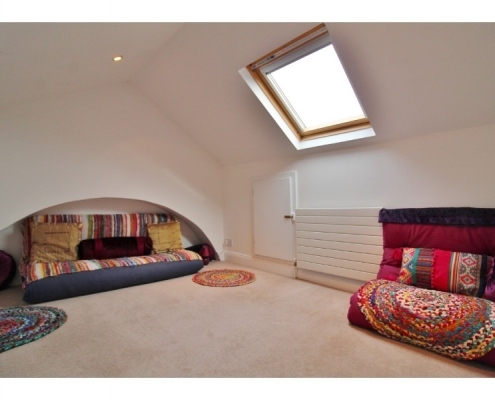 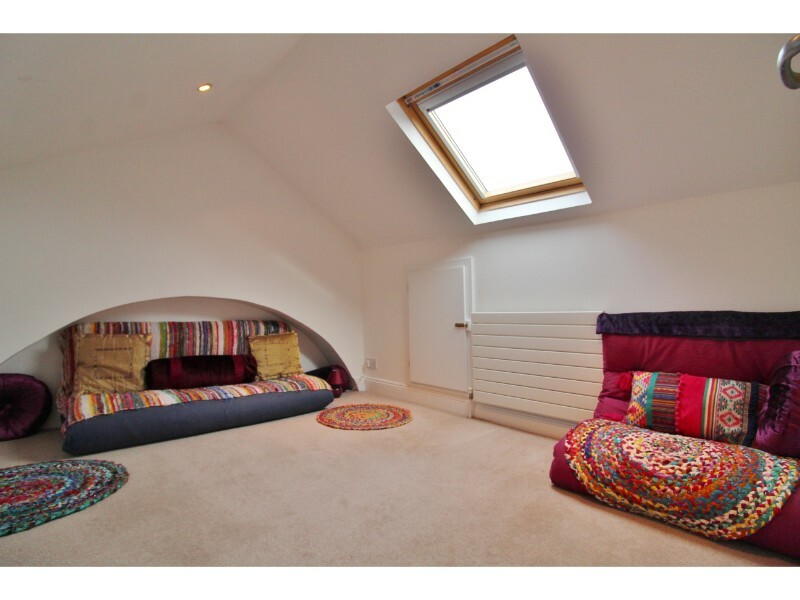 The attic also boasts plenty of storage space that is cleverly designed. 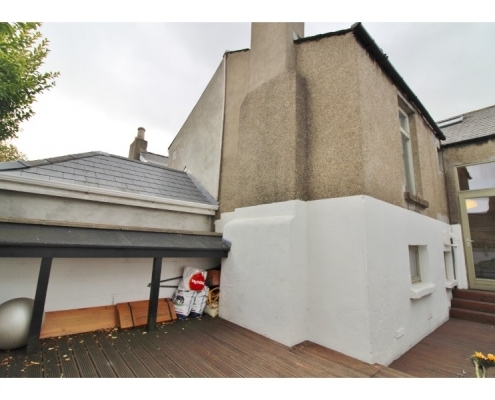 Not only can it be accessed from the front, but also from the side in order to reach the most difficult spots. 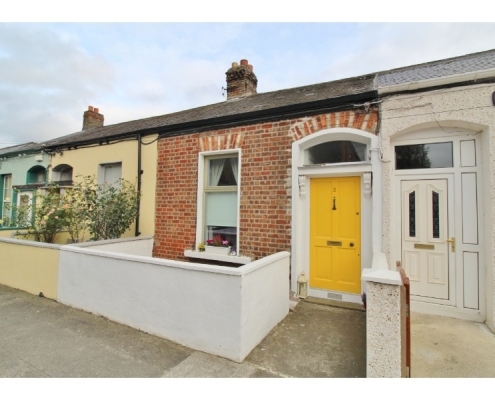 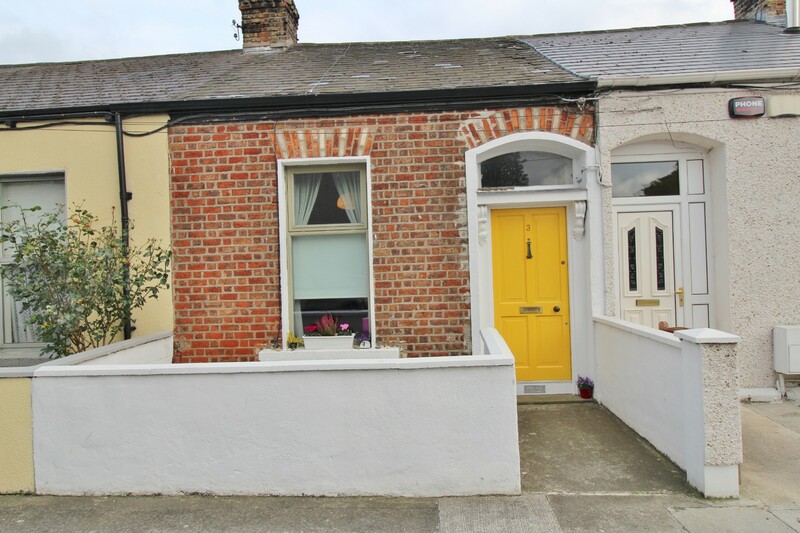 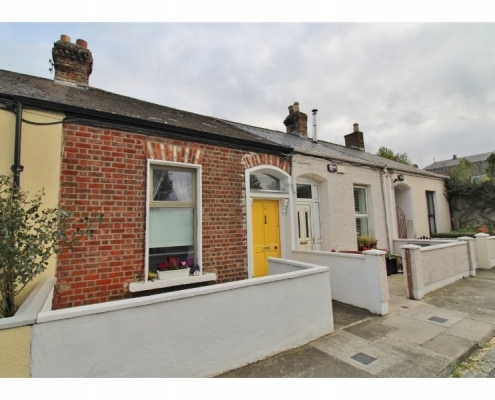 Situated in a cul-de-sac it provides a peaceful escape from city life, but is still within reach of Dublin City Centre, only a 15 minute walk away. 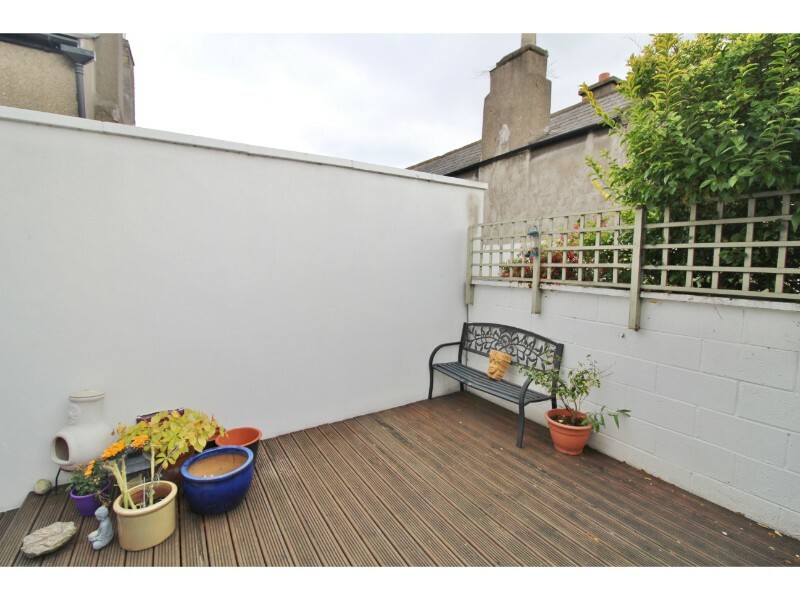 This beautiful property is within close proximity to many amenities which include shops, restaurants, schools, parks, and numerous sporting facilities. 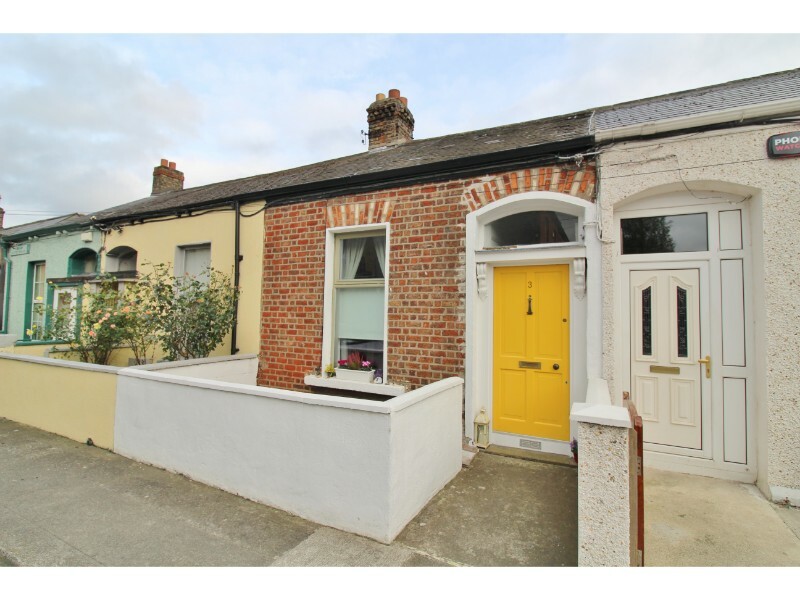 Ulster Terrace is situated close to a good public transport network, with Drumcondra Rail Station and Dublin Bus routes close by and the M1/M50 & Dublin Airport are within easy driving distance. 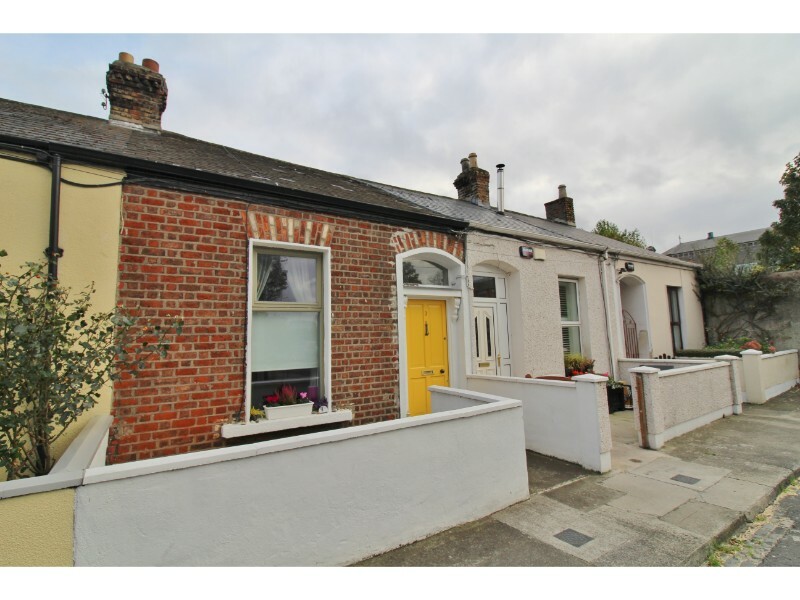 The Dart is available in nearby Fairview while the city centre and IFSC are within walking distance.